The new DZR delivers on all fronts realizing a truly professional sound delivered with a level of power that belies its compact, lightweight design. 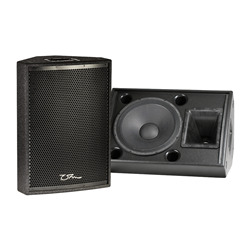 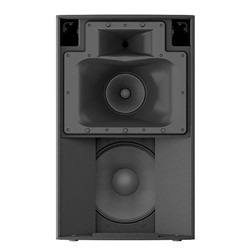 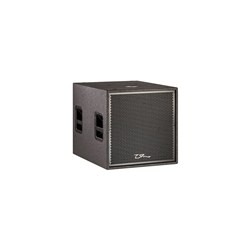 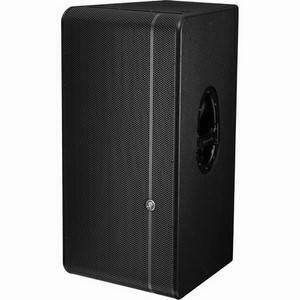 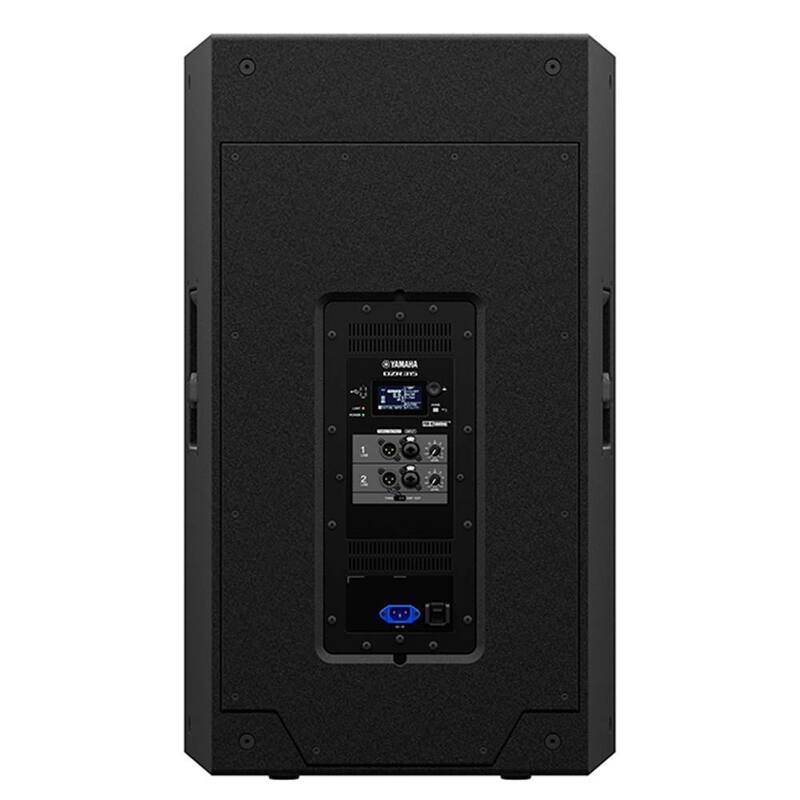 The DZR315 is 3-way bi-amped powered loudspeaker and is the most powerful model in the DZR Series producing a maximum 143dB SPL with supreme clarity. 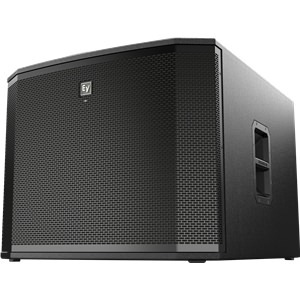 Best-in-class SPL performance, sophisticated DSP processing, unrivaled low-frequency sound reproduction—the DZR315 delivers on all fronts realizing a truly professional sound delivered with a level of power that belies its compact, lightweight design. 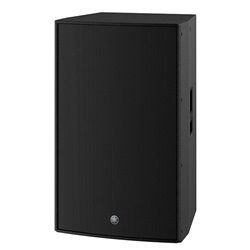 Ideal for use in a front of house main PA, it also includes integrated M10 rigging points for suspended applications. The culmination of all Yamaha’s accrued sound reinforcement, acoustics, and signal processing technology expertise—particularly with the introduction of our Dante-enabled models—DZR represents Yamaha’s first fully-integrated, smart/editable speaker range of professional, powered loudspeakers.